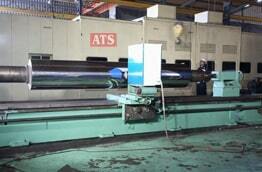 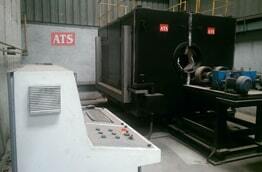 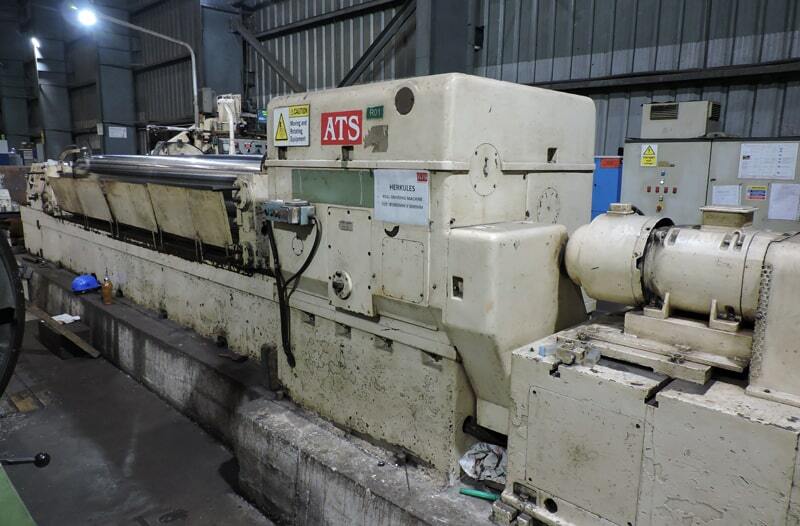 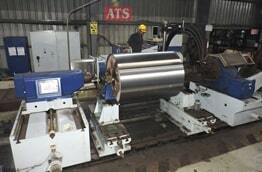 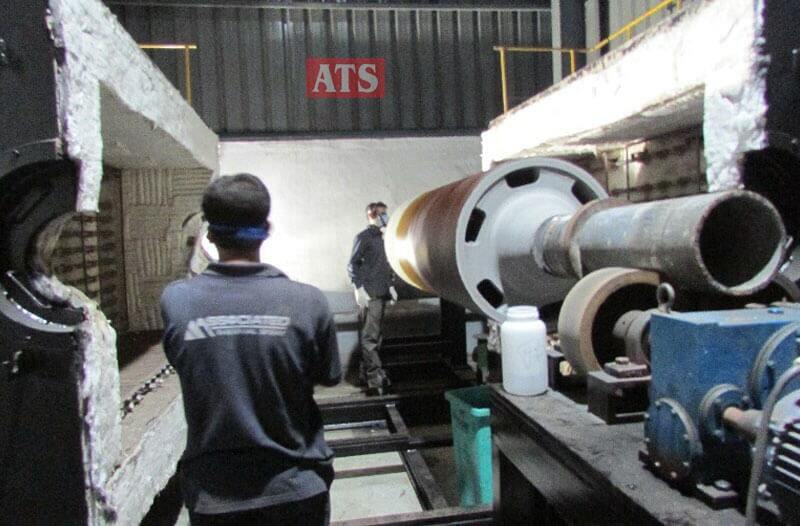 ATS has two plants admeasuring 30000 sq.ft area where all Repair, Refurbishment and Manufacturing jobs are undertaken. 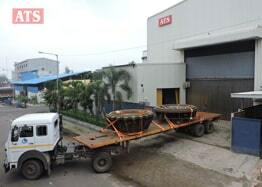 Our plant is equipped with state of the art welding machines, grinding machines, acoustic spray booths, static annealing furnace, rotating annealing furnace, automatic blasting chamber, super polishing machines and machine tools with DRO facility. Our QA/QC department is empowered with vast range of calibrated measuring instruments to monitor all quality parameters of components refurbished and manufactured in our plant. SB-1 measuring 15.5m x 4.3m x 4.3m is a state of art acoustic spray booth built as per design specs from our technical collaborator. Two heavy duty suction systems are built into this to remove metal dust. 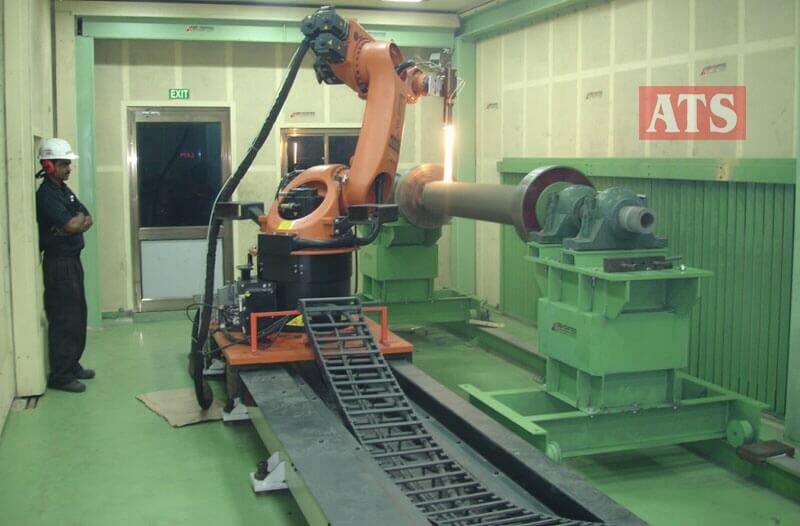 One 7 axis (6 +1 axis) Kuka robot and 9 mtr length Gudel track motion is installed in this booth for producing high end superior coatings. 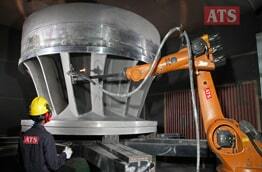 Double angle CCTV inside booth enables operator to observe coating from his console. 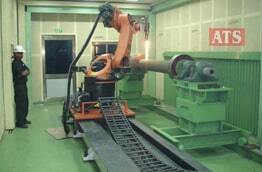 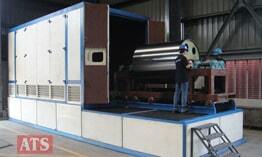 SB -2 measuring 9m x 7m x 4.5m is installed with 6mtr Dia turntable of 50 ton capacity and robot of 60 kg payload. 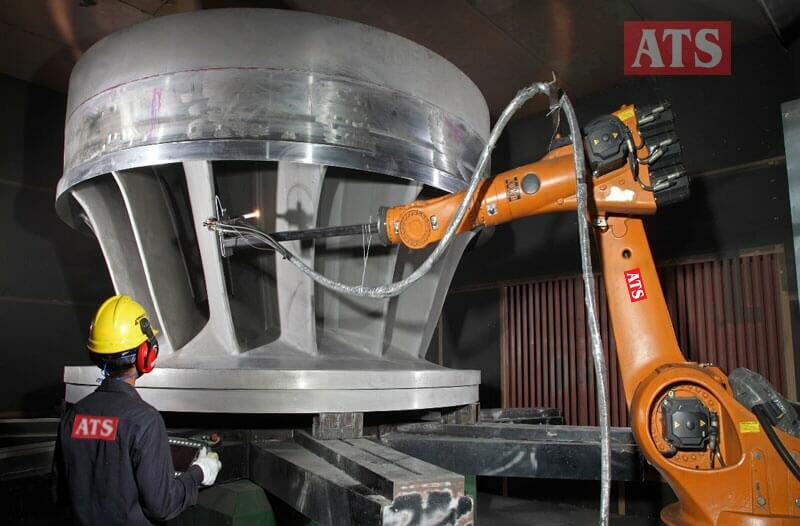 This booth has been specially developed to undertake coatings on ULTRA LARGE size components of hydro turbines. In-house Design : Our engineers have designed and installed a very advanced international standard automatic grit blasting chamber. 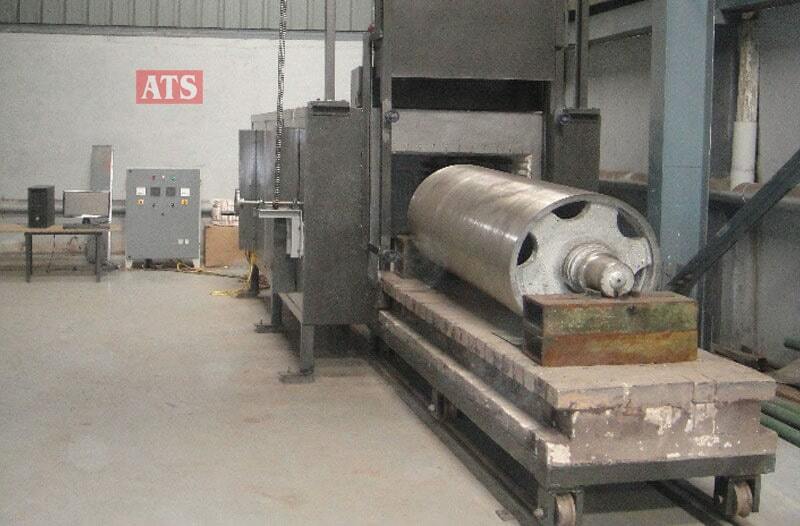 The design incorporates an automatic grit collection system to remove used grit from the chamber. 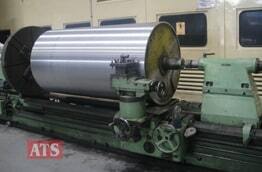 Size & Capacity : The blasting chamber measuring 3m x 3m x 6m is capable of handling rolls and cylinder up to Dia 2000mm and blasting length of 4000mm. 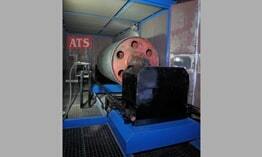 Unique Features : The component rotation systems built into the blasting chamber is synchronized with the traversing unit which holds the blasting nozzle. 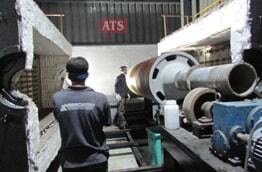 This enables superior quality of blasting and control of surface roughness. Roughness quality is a major criteria for achieving high performance coating which is a critical requirement of steel mills producing premium value products like automotive skin panels. 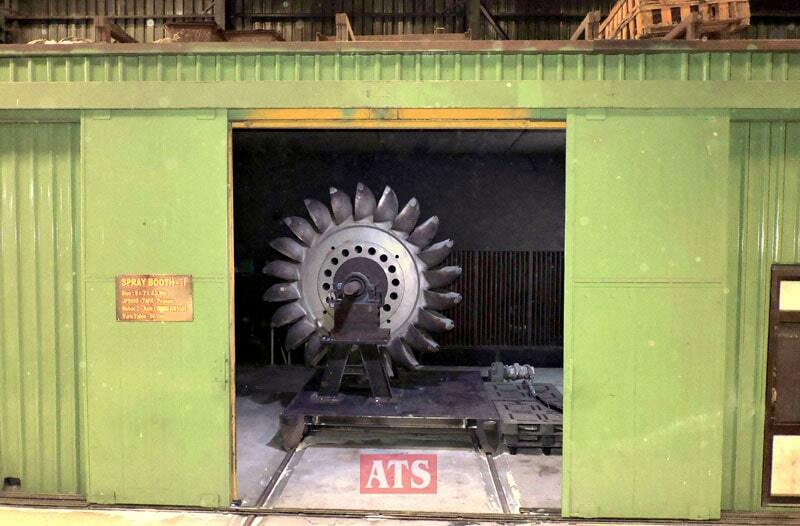 For humid weather situations a dehumidifier arrangement is available which can be introduced in the chamber to control humidity levels. 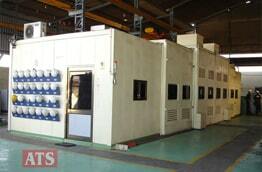 This results in achieving dry blasting which in turn is essential to obtain better coating bonding properties. Designed and installed by our engineers this annealing furnace is used for the purpose of stress relieving and special heat conditioning of rolls and components manufactured by us. ATS has state of the art Thermal Spray coating Systems including Praxair make JP 5000 HP / HVOF, MJP 5000 HVOF system, twenty four Twin Wire arc spray systems, Six flame spray systems and plasma coating machine.